Normally the home of rugby league, Suncorp Stadium will be graced with boxing fans eager to see this Australian match-up. 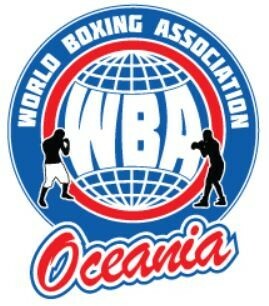 Who will win…? 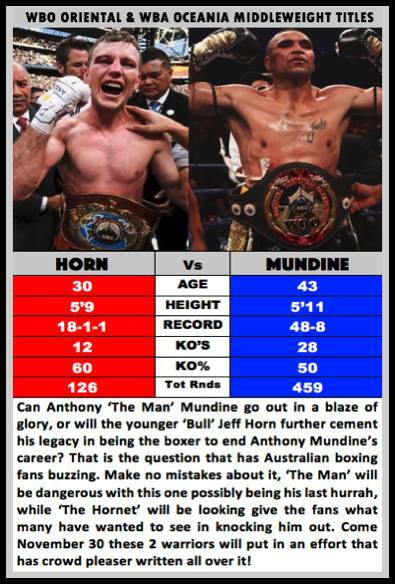 Horn or Mundine. Find out Friday night.